I was forced into being a car junky when my first car – a 1972 Triumph Spitfire required daily attention to get to school. 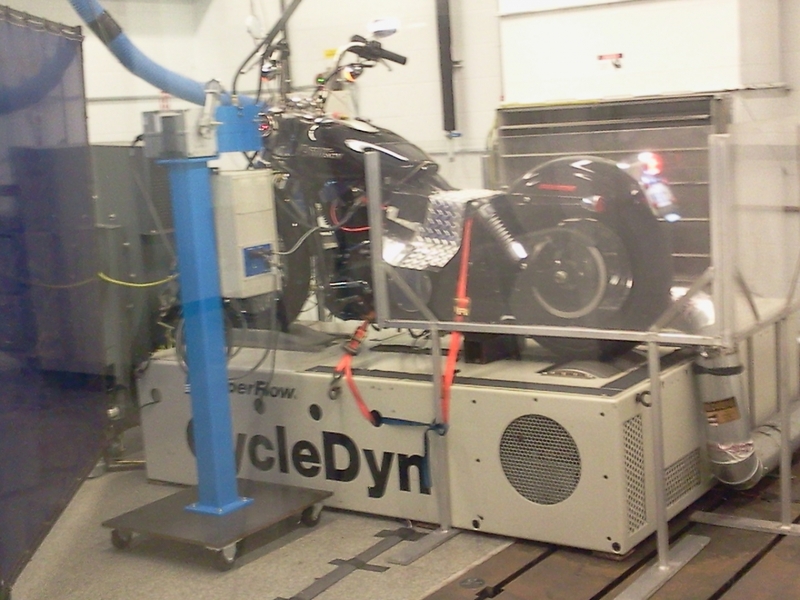 Since then I have always enjoyed making older cars and bikes run as efficiently as possible while reaching maximum performance and dependability. AMSOIL’s synthetic lubricants are key to reaching that pinnacle. In 2003 after visiting the AMSOIL headquarters in Superior/Duluth (WI) I reached a significant sales goal and made AMSOIL’s Direct Jobber level. In 2004 I was able to quit my job at Southwestern Bell as I always wanted to call my own shots. 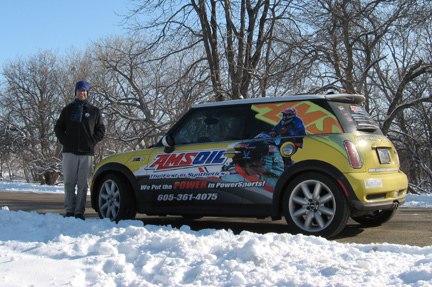 In December 2011 we opened our first store in Sioux Falls which has become very successful making AMSOIL a household name in the area and in 2014 we opened our 2nd store in my hometown here in Omaha! Before opening the stores I already had a large network of dealers and customers in all 50 states. We still have many of our first customers such as a compressor repair fleet in Atlanta, GA, a large heating and air repair fleet in Raleigh, NC and a major cabinet manufacturer in northern California. But the bulk of our customers are local and picked up on AMSOIL through their own use and friends word of mouth. I’m a owner and enthusiast of Corvairs, Studebakers and AMC’s. I also love all types of motorcycles and the road adventures they bring. I feel anyone not using AMSOIL products in vintage or the latest technologically advanced motors today will never enjoy their vehicles to the fullest extent. 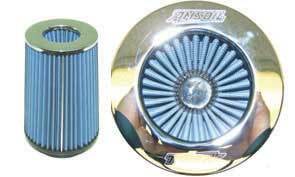 My top five personal favorite AMSOIL products are #1 – the bypass oil filter kits. #2 0W-30 Signature Series 100% Synthetic motor oil. #3 HDD 5W-30 Heavy Duty Diesel (Great for older cars for the high zinc and lowest start-up viscosity). #4 The MP Metal Protector spray – I have a can in everyplace I work – prevents rust and frees up anything you spray it on. #5 The Signature Series ATF (Multi-Vehicle Automatic Transmission Fluid). The ATF is one of the most advanced products AMSOIL makes not only restoring power but it is proven to simply prevent failure!! 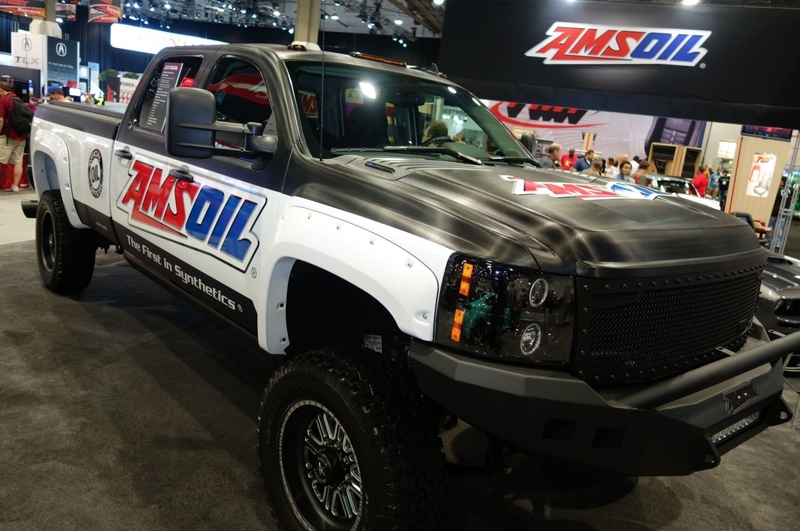 The most advanced AMSOIL products to some are a surprise – the technology in the grease is beyond anything money can buy and the Differential lubes such as the Severe Gear make all others obsolete. 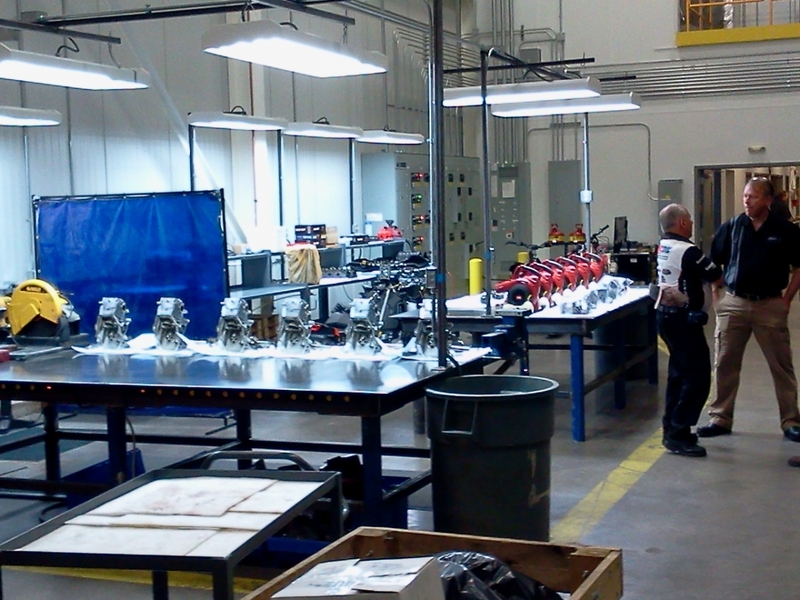 Even high priced OEM fliuds – the Severe Gear will out match and perform at a lower cost! Our goal in Omaha with our group of dealers is to help others unlock the great potential in your fleet of vehicles whether its a family fleet or the vehicles your business depends on. Please tell your friends about the store and help us keep the supply chain going!! Ches Cain – Sioux Falls & Omaha. 2016 update – Our Omaha business continues to grow but we could use a couple independent dealers. Just sign up using the link on our main AMSOIL dealer Page. 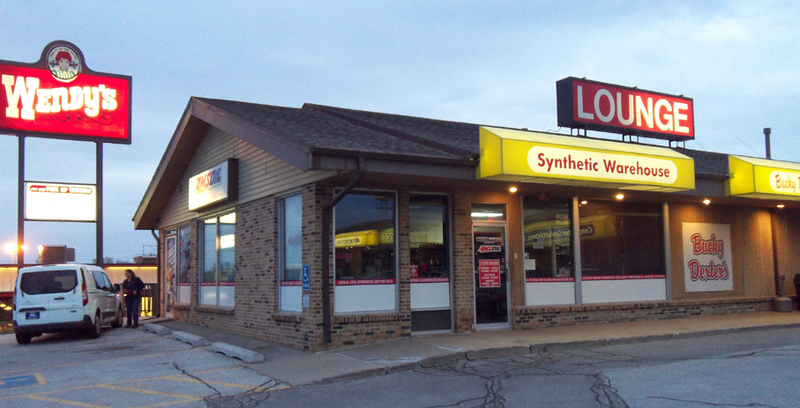 Any dealer in Omaha can use the store for their supply as well as the supply for their accounts. 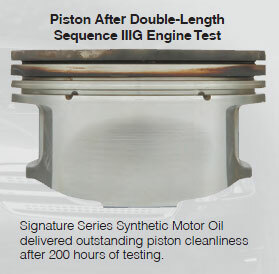 Also any retail autoparts store or service center can add AMSOIL products to their product line which will add a remarkable clientele to your customer base. 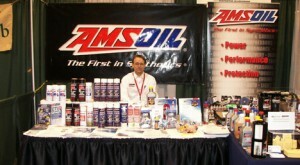 AMSOIL should be on the shelf at all automotive and powersports locations. 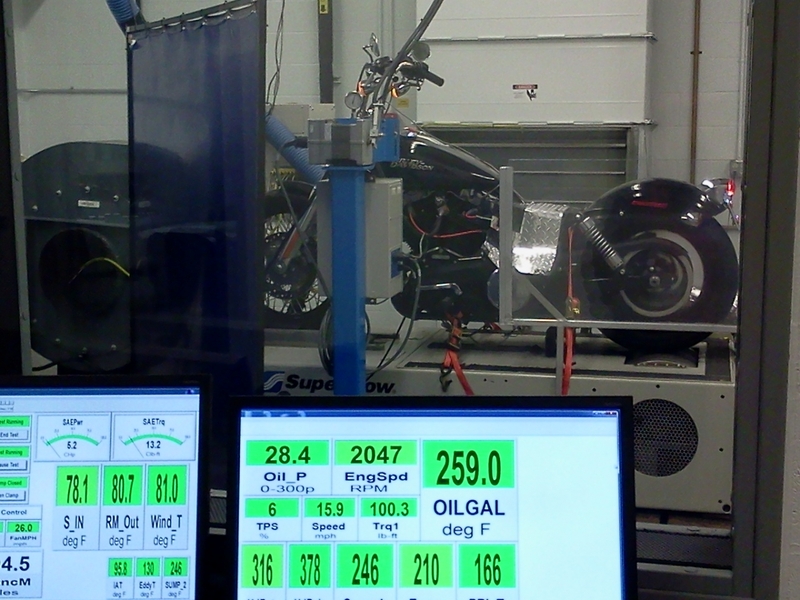 Quality and performance is driving enthusiasts to our brand. Dealers outside of our group are also welcome to use the store. All commissions are transferred as long as you submit your dealer number and the value of commissions per your purchase before the end of the month to the store manager so we can transfer them. (Per AMSOIL rules) Dealers outside our group will have a 12% mark-up on products as we have to transfer commissions. That mark-up can be reduced to 8% when the order exceeds $500.